At Star2Star, we believe in the power of gratitude. That is why we recently partnered with Thnks, a mobile enabled gifting app that lets businesses send unexpected gestures of appreciation via SMS or email. Before partnering with Thnks, we were looking for a new and innovative way to differentiate ourselves in the competitive communications market as well as show our Partners and Customers that we care. Thnks was the perfect partner to help us achieve this, as well as save time and effort with their seamless app experience. David Portnowitz, our Chief Marketing Officer has a clear understanding that leading with gratitudeleads to positive results. He searched for years for an easier way to send gratitude to our customers. We as a company take great pride in sharing appreciation and gratitude both internally and externally. The sales team is trained early on to send handwritten thank you notes and appropriate gifts to its entire client base. But as we all know, that is a very time-consuming endeavor and has become a lost art in many ways. "It became a laborious process [to send gestures of appreciation] because you had to get the address, verify it, get the stuff, send it, and think about what to send. All the logistics would take all the fun out of it,” said David, regarding our logistics struggle with sending gifts of any kind. 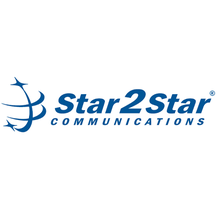 Todd Catlette, a Strategic Partner Director of Star2Star Communications, was thrilled when presented with Thnks. He immediately envisioned hundreds of use cases and could not wait to get started. 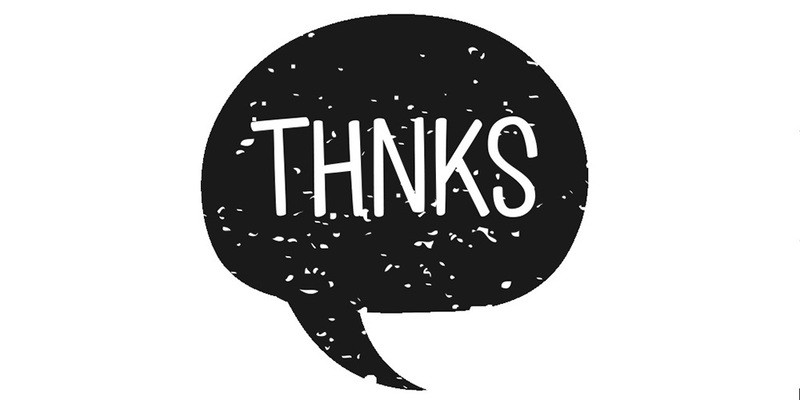 Todd said: “Thnks has saved me hours of time so I can focus on what is most important, spending time building relationships in person or on calls with my customers.” Todd also loves the fact that a recipient can donate the gift to a charity, which aligns perfectly with our philanthropic culture. We were so thrilled with getting hours back in the work week that we invited Brendan Kamm, CEO and Co-Founder of Thnks, for an interview on our podcast Heads in The Cloud. Brendan discusses how Thnks can be used as an efficient relationship building platform, not only for existing clients, but for prospects as well. He also provides a sneak peak of what Thnks has in store for the future.